@Stacys daughter, The heroes no one deserves but even Satan wants. 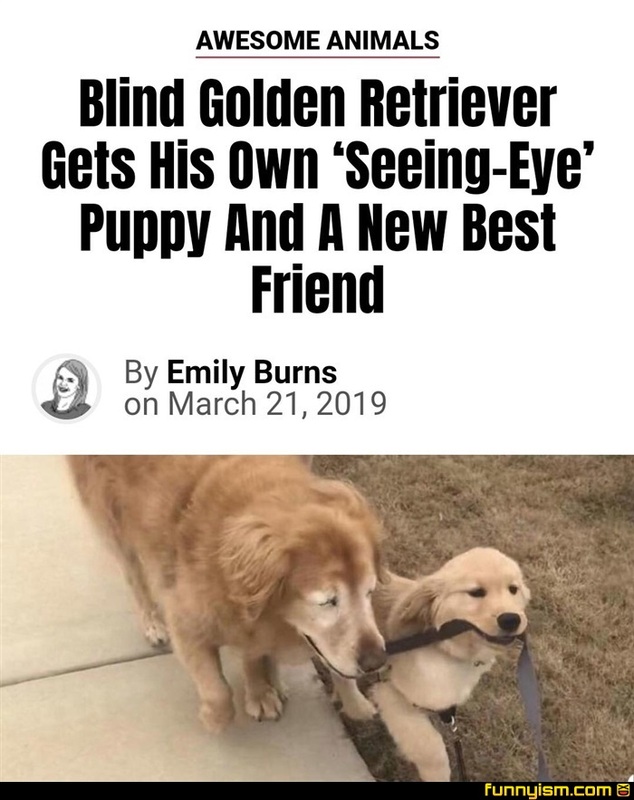 How do you nominate someone for goodest boi of the year? @generic zombie, well how else are they supposed to sew their eyes shut?